The De Carlo Rapini, locally known as turnip tops, or broccoli rabe, are processed just a few hours after harvest. Only the most tender parts are hand-selected and preserved in extra virgin olive oil, fresh garlic and chili with all ingredients grown on the De Carlo Farm in Puglia. 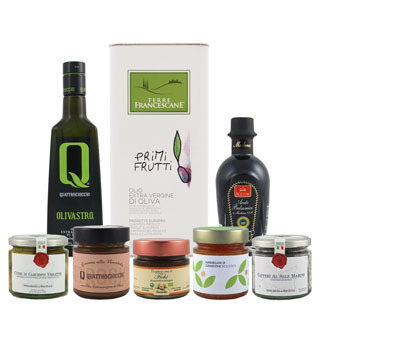 Use in orecchiette and other pastas as well as alongside pork dishes, grilled meats and sausages.